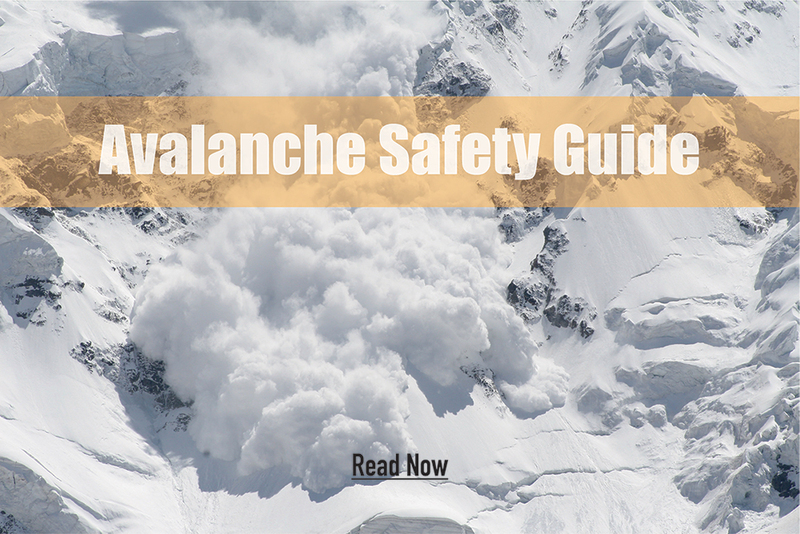 Learn How to Spot Avalanche Danger, What Equipment You Need, and How to Use it. The Snowy Backcountry is a Man's sandbox; we shred it on our boards, skis, bikes, and snowmobiles. We spend hours and days lost in the hills and peaks, our wives and kids asking if we love the sled more or them. Nothing beats the thrill of a good ride in the powder, the throttle pressed, and the gravity of it all. It sounds great, funny even to think about, getting lost in those hills, family and friends questioning if you will ever make it back. Yet, the reality is, our sandbox is not all fun and games. 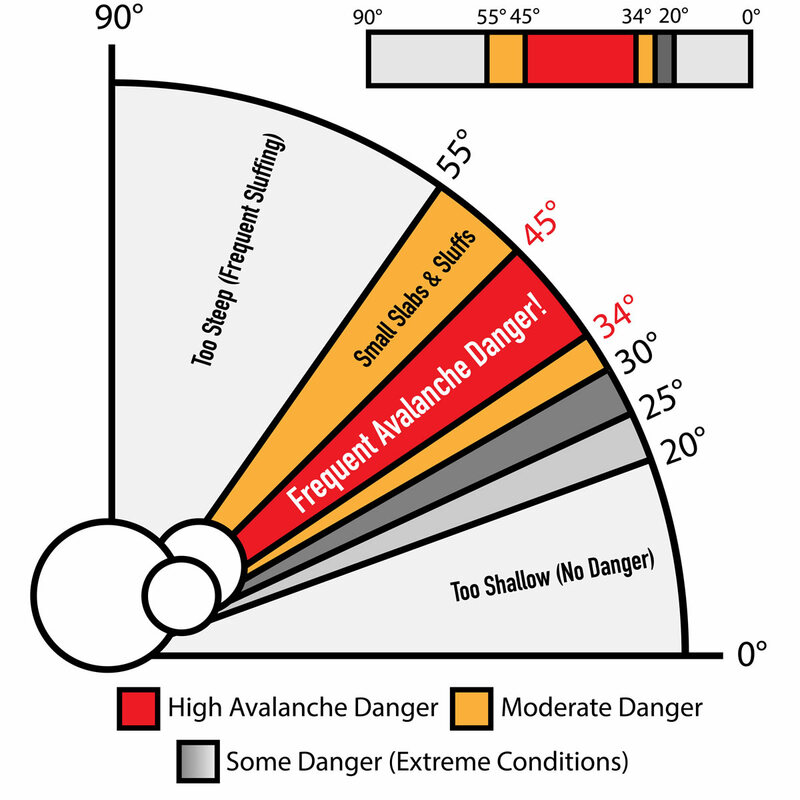 The majority of avalanches occur on slopes between 34 and 45 degrees. Avalanches rarely occur on slopes lower than 30 degrees and slopes above 50 degrees typically sluff as they tend to not build into major slabs. Slopes within 37 and 40 degrees are the "bullseye" - most likely to slide. 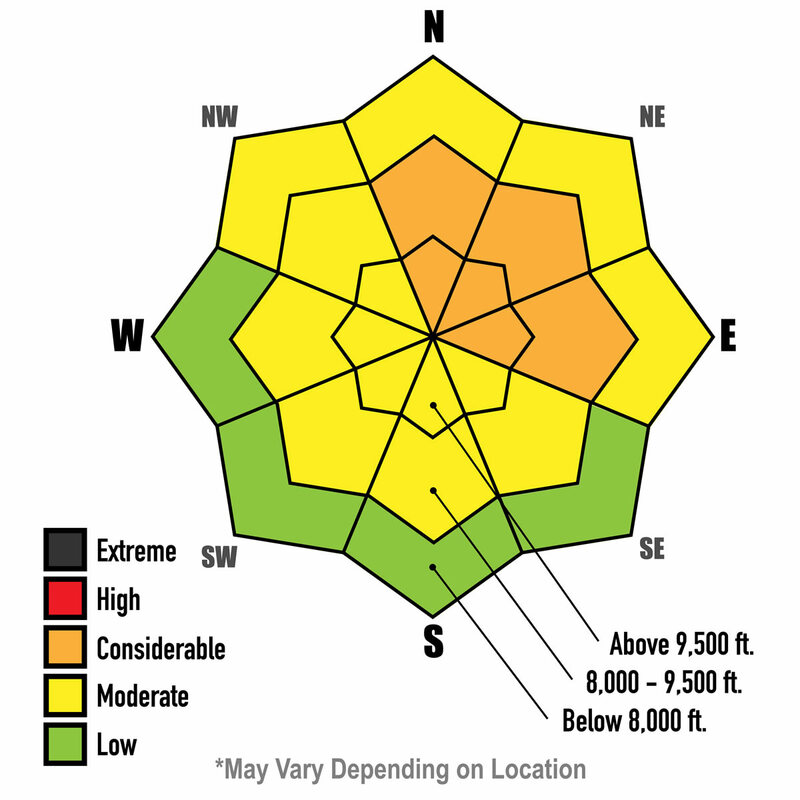 Weather conditions can significantly increase avalanche dangers within the course of a day, one of these conditions is wind. If you come across a slope that has recently wind-loaded you should play it safe and stay away. When slopes become wind-eroded, be mindful about where that blown snow has been deposited as the surface will be unstable. Another weather condition that can affect avalanche dangers is the sun and its direction. The direction a slope faces becomes a critical indicator of avalanche danger. During mid-winter north-facing (shady) slopes become more prone to slide and create avalanches. In the springtime, however, watch for wet (melting) avalanches to occur on south-facing slopes. Before you even consider leaving your home to hit those hills you should be aware of and take the needed time to look over your local avalanche advisories. These advisories are generated by weather data and on-the-ground research from avalanche professionals, experts, and riders. Avalanche information is thorough and can make the difference in life and death. Not only does the backcountry require a specific set of skills but also a certain selection of essential gear to go with them. When it comes to the gear you should pack there are a few "no-brainers" you should take along with you. The checklist includes: an Avalanche Transceiver (Beacon), Probe, Shovel, and Avalanche Airbag. We also recommend Protection Padding, a Backcountry Radio, and a First-Aid Medical Kit. 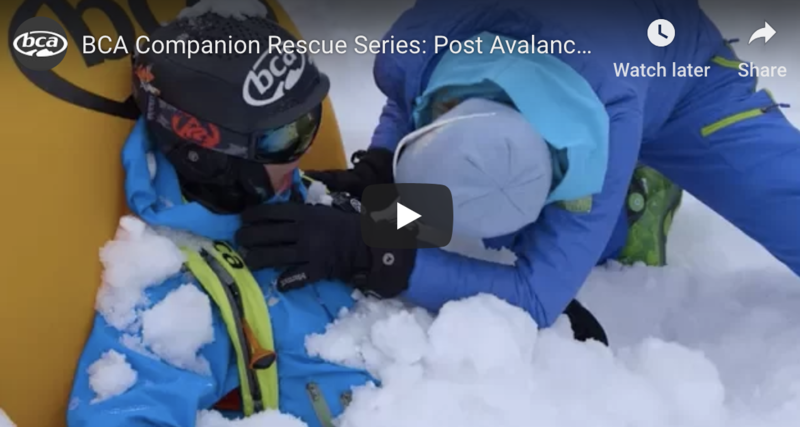 Avalanche Rescue Beacons have proven to be the most reliable way to locate an avalanche victim in time to save their life — which is why it is our #1 recommended piece of gear for your backcountry adventure. Avalanche Beacons range in type, size, and functionality making it extremely important that you choose the right beacon for your snow day, and you have a solid understanding on how it works. Regardless of your choice all 'designated' avalanche beacons work together on the same frequency so you and your crew, regardless of brand, can located one another in an avalanche event. At SnowBigDeal, we hope to make the beacon selection process easy and affordable so browse our selection of Avalanche Transceivers or give us a call at +1 (877)766-9244 to talk with an Avalanche Safety Expert. *Remember, beacons are only useful if you and your riding buddies each have them. We also recommend that you get together before your ride to practice using them — the time you waste trying to turn yours on could very well be your loved ones last seconds. Avalanche Beacons will direct you to the general area in which a victim is buried — but quite a bit of time will be wasted if you start digging before knowing exactly where to dig — which is where an Avalanche Probe comes into play. 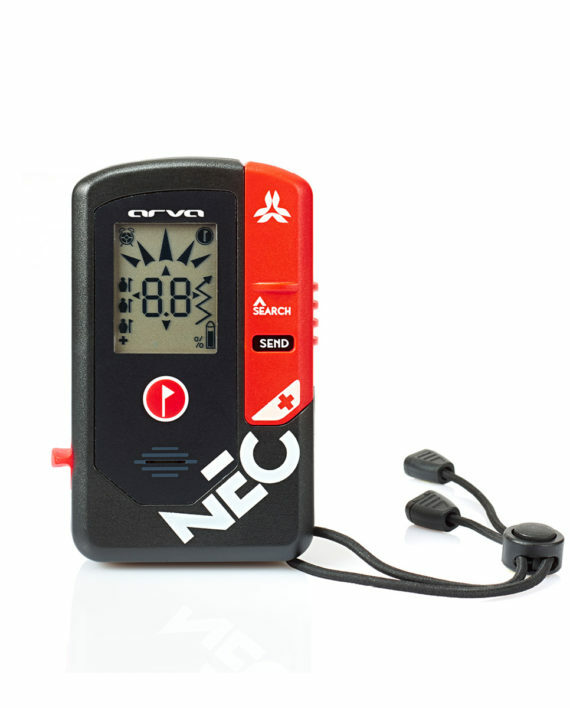 Perhaps the simplest piece of avalanche equipment, an Avalanche Probe is compact, lightweight, and easy to use. 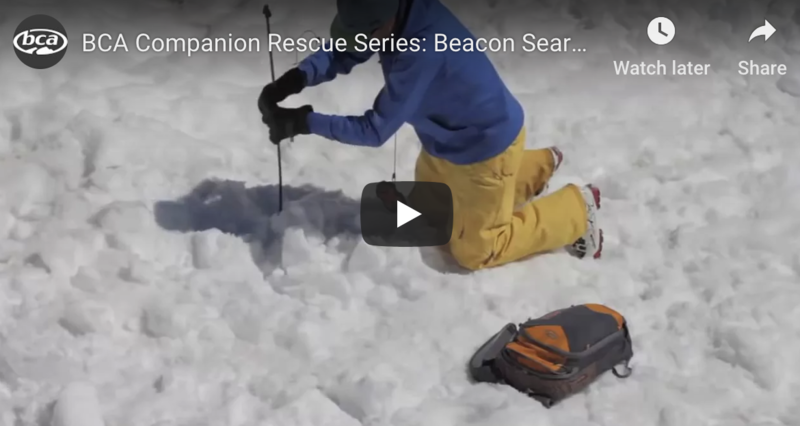 Like an Avalanche Beacon, Probes come in a wide selection; you have the choice of length, weight, and material — each with added benefit. It is recommended that your probe penetrates a minimum of 6ft. (~180cm.) into the snowpack, that being said, we suggest a probe at least 8ft. (~240cm.) in length like the BCA Stealth 240cm. (2) Durability and Adaptability Snow can be heavy and shovels can break, that said we recommend a shovel that can beat the elements and adjust to a wide range of tool types, like the BCA D2 Dozer (The Swiss Army Knife of Shovels). The D2 Dozer includes a built in folding saw, extendable handle, and an adjustable scoop for rapid hoe deployment. (3) Size Shoveling takes time and effort; to ellimate much of the strain we recommend a larger shovel to place on your sled. 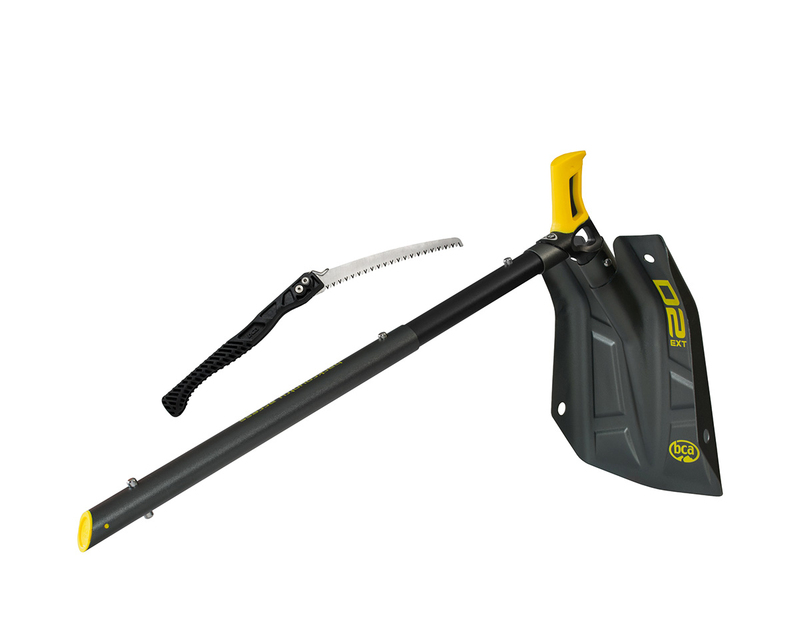 The Klim Backcountry Shovel is recommended as it features extra length and scoop size. Browse more shovel features and designs here. Avalanche gear gives you the ability to help your riding partners in the event of disaster — however, an Avalanche Airbag is the best piece of gear to help yourself. An Avalanche Airbag is a backpack (or vest) worn over your jacket. 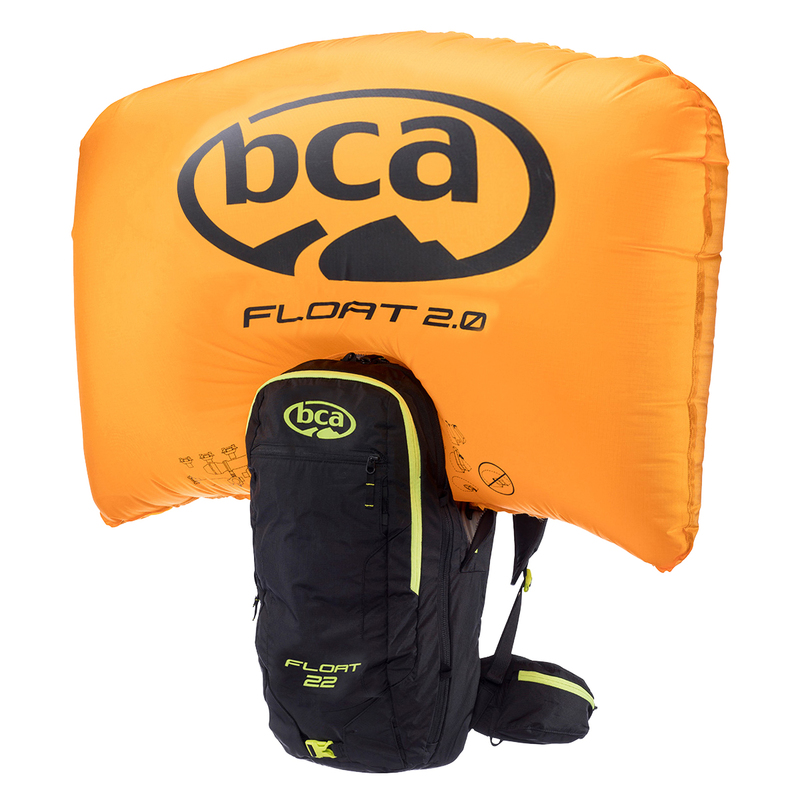 It is designed to store your gear, goggles, food, and among other things an airbag. Upon deployment an air-filled bag will help you stay up and out of snow debris. How it Works: First, an Avalanche Airbag drastically changes your overall density making it possible to float on top of the avalanche. Second, it creates a bigger air pocket should you become buried. Third, depending on airbag type, it can provide trauma protection (*a quarter of avalanche deaths are the result of trauma). You know How to Spot Avalanche Danger, You Know What Gear to Pack, Nevertheless, Avalanches still happen and people still get killed. So, How do you Perform a Rescue? Before heading to the hills ensure that your beacon(s) are on, transmitting, and functioning properly. We recommend performing a group check before heading up the trail. *Beacons should be set to transmit. If an avalanche does occur keep an eye on the person in the avalanche zone. This will give you a better idea as to where that person is buried, and where you should begin your search. Quickly make sure all of your groups/search party beacons are set to search mode. This is crucial — if a beacon remains on transmit mode other beacons will pick up its signal instead of the victims. Begin a 'Signal Search' in the area where the person is most likely buried. Start close to where the person may be buried or the last-seen location. Work your way down the mountain in switchbacks no more that 40 meters (130ft.) from each other and 20 meters (65ft.) from either side of the slide zone. If there are multiple searchers, spread out no more than 40 meters from each other; work your way down the fall line. Move fast and look for clues along the surface. Use your beacon to find and lock a signal. Once you have locked a signal, follow the directional arrows and distance readings toward the victims transmitting signal. This path will often be curved. Remember to move fast until the distance reading displays 3 meters. At 3 meters, slow down and pay close attention to your distance readings. Get as close to the snow surface as possible and find the lowest distance reading. Once you've located the lowest reading, fine-tune your search. At the snows surface move your beacon in a perpendicular path similar to a plus sign or "X" and find the new lowest reading. Simply put, probing is poking a rod/stick into the snow until you strike or hit something or hopefully someone. 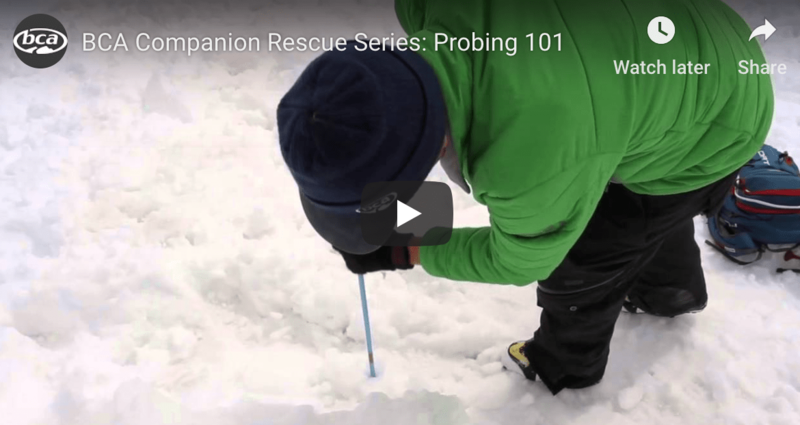 Understanding your probe and its markings is crucial to a successful probing and rescue. 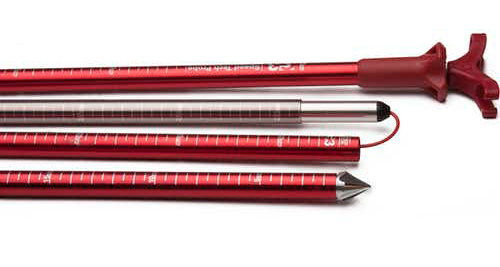 Probes are generally marked in centimeters making burial depth quick and easy to determine. Burial depth factors into how you will excavate/shovel the area. Once you hit something do NOT remove the probe — this will guide you during the shoveling process. There are many methods to probing as listed below. Beacon searching will get you fairly close to a victim (typically 3 meters) making probing a quicker and more accurate experience. Your beacon will assist you in finding the lowest distance reading; from this point, probe 10 inches apart in concentric circles, inserting the probe perpendicular to the snows surface (not necessarily straight down). After striking the victim, leave the probe in place and start shoveling downhill from the probe. Probing without a beacon is significantly harder and more time-consuming, however, the worst method is better than no method. "Spot Probing" is the method you will use if you don't have a beacon. In this process you will probe up to 6ft. deep in likely burial locations; these include: a fall line below the last-seen area, around any equipment seen on the surface, above and below rocks and trees, depressions, curves, and at the toe of the debris pile. Probing in multiple areas is more effective that probing deeper than 6ft. as studies show victims lower that 6ft. rarely survive. With a group more people are able to spread out and begin probing in three spots (50 centimeters from the last strike). Searchers line up wrist-to-wrist and probe 3 holes in a line about 50 centimeters apart, move forward one step and repeat; probing approximately 6 feet each time. 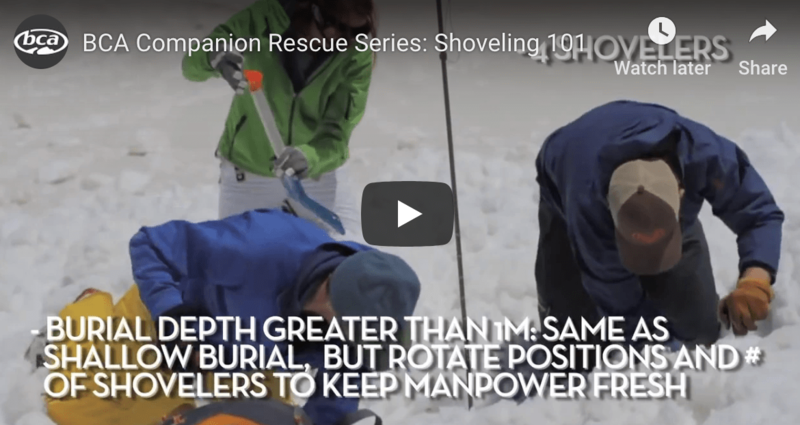 Shoveling would seem to be a fairly basic task, however, in the case of an avalanche rescue, shoveling is more intense and strenuous. More often than not you are required to move a mountain of snow in a race against time to save a victims life. After probing the area and making a strike on the victim, leave the probe in place as a marker and check for burial depth. Burial depth will help you determine the final hole size and where to begin digging in order to keep the hole from collapsing in on itself. Start digging your hole away from the probe by 1.5x the burial depth. Begin by moving snow out the sides of the hole, then once the snow surface rises above your waist, move snow out the back of the hole. Attempt to get to the victim's face as soon as possible, then establish an airway by uncovering the victim's head and chest. Follow the same procedure as above, however, two shovelers should begin digging directly downhill of the probe strike, while the rest of the group should begin their dig behind them at about 1.5x the burial depth. Avalanches can pack a person's nose and airway with snow and debris. Once you have located and dug out your victims face, clear the airway. Check their nose, mouth, and throat for blockage. Make sure the victim is breathing. Uncover their chest, is it moving with each breath? Remove your gloves and check if you can feel air moving out from their nose or mouth. If the victim isn't breathing you must breathe for them. Give the victim a breath every 4-5 seconds, perform CPR. Avalanches can be extremely violent. Check your patients pulse, do they have a heartbeat? Check for bleeds and punctures. If the victim is complaining about a back or head injury or you have reason to believe they have a serious injury, avoid moving them. Contact search and rescue. If the victim is seriously injured, unconscious, or unable to evacuate on their own, contact local rescue crews for help with extraction.